Icescape Pull up at the Port of Dover! 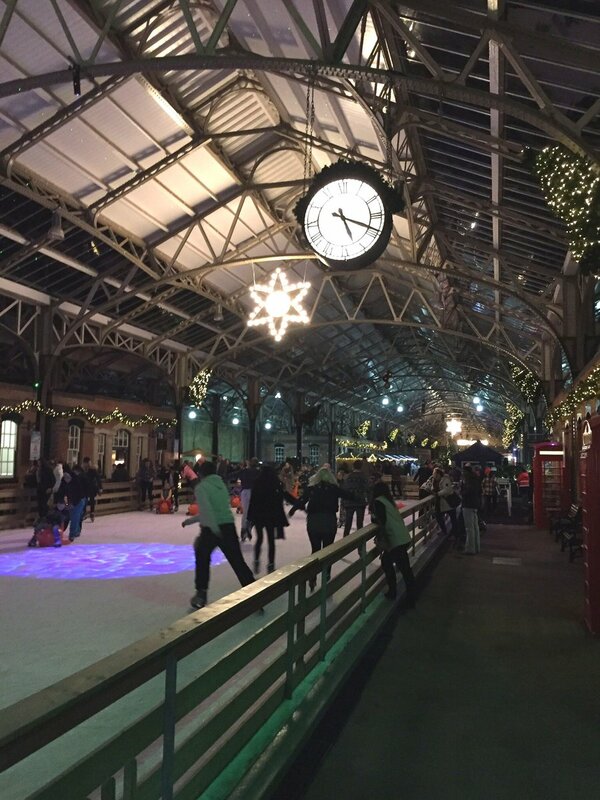 Our rink at the Port of Dover is in full swing! 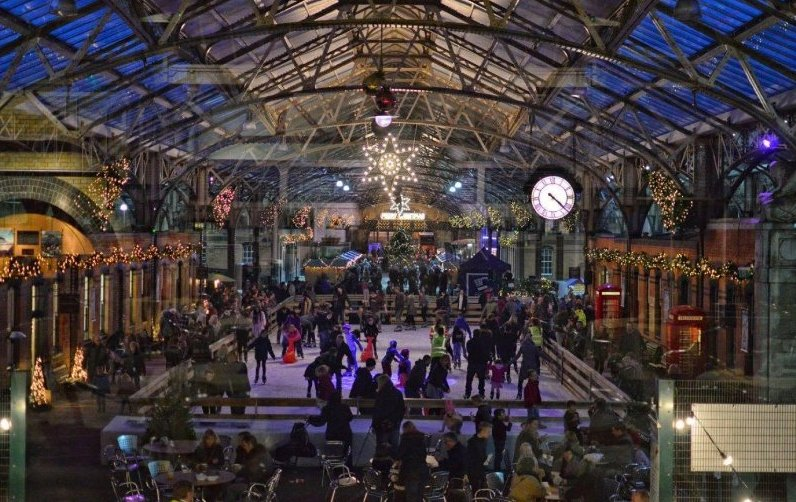 Located at the Cruise Terminal 1 building, formerly the Dover Marine Station at Western Docks, this is the first Christmas event ever at this location, and we are delighted to be the contracted supplier of the rink there! At 30m long, the rink is a perfect size for people to skate around with their friends and family, and you may be able to spot and reserve a few of our famous ‘Bobby the Seal’ skating aids when you get there! 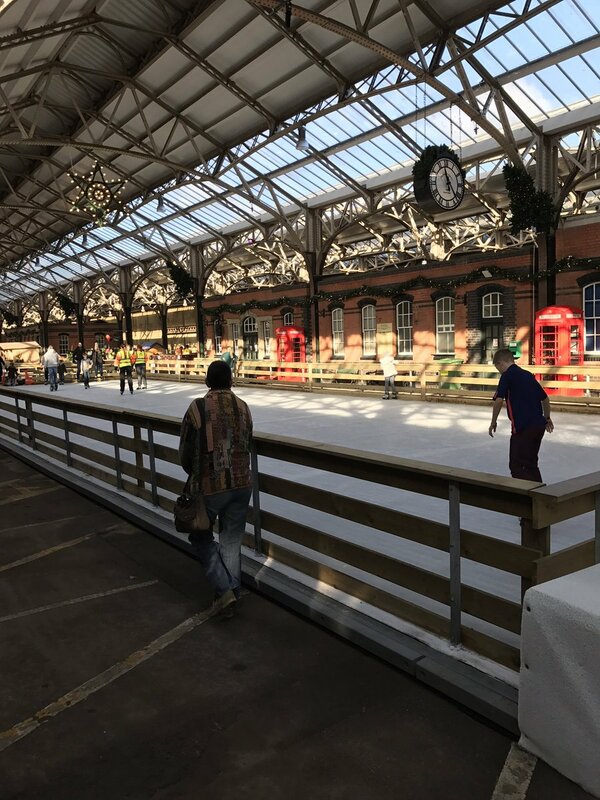 The perimeter of our ice rink is sealed off with a wooden barrier, which by combining with the tasteful decoration around the terminal, Port of Dover have created a cosy atmosphere. You’ll also notice in the images in the gallery that the Christmas lights have been placed all the way around the rink, illuminating the night and making it feel even more festive! We have some fantastic pictures showing off the rink. We think you’ll agree that the place is looking very magical, and a great location to go skating on the run up to the big day! Christmas day that is … not a wedding day! 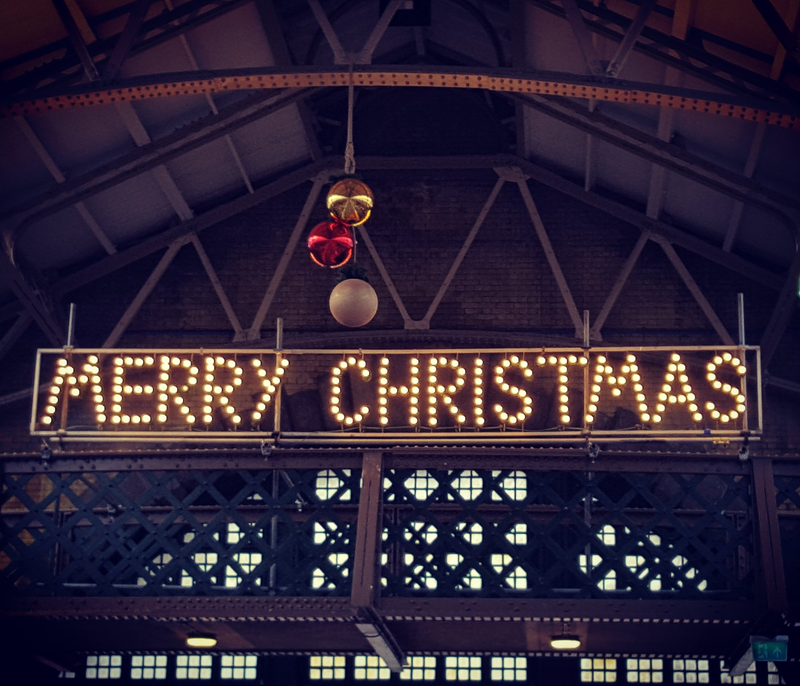 There’s an English themed Christmas Market open on Friday evenings, Saturdays, and Sundays. It will be open throughout the week just before Christmas, where you can enjoy music and decorations with unique gifts and Christmas themed family activities and workshops. so head on down and enjoy the festivities, as there’s plenty to do! 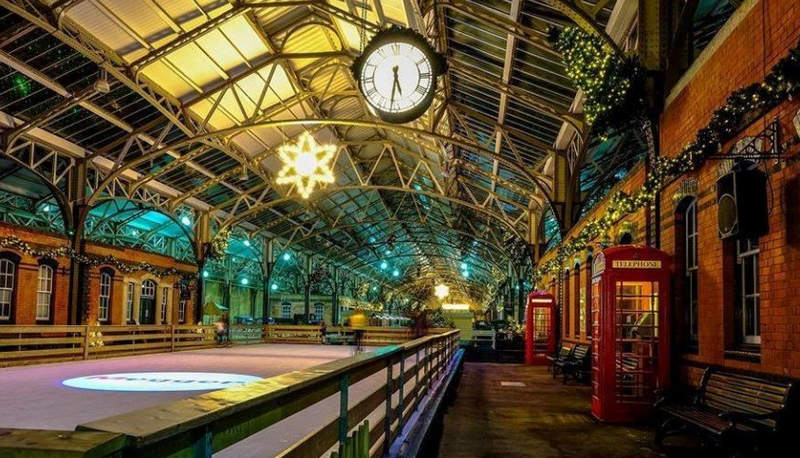 Our ice rink at The Port of Dover opened on Monday 7th of November, and will run all the way through until Monday 2nd January 2017, meaning there’s still plenty of time to get your skates on! This entry was posted in Events on December 19, 2016 by James McMillan.